campaigns built to engage and convert. 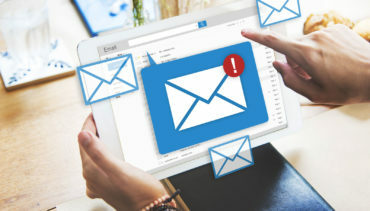 Email marketing still rates as one of the best ways that your brand can get a personal message to your contacts right in their inbox. A great email marketing campaign has purpose, amazing design and a goal that will drive brand loyalty among your target audience. We don’t disrupt your consumers in their inbox, we provide valuable content that your audience will engage with creating loyal brand advocates for your business. Contact us to see how we do email marketing differently.